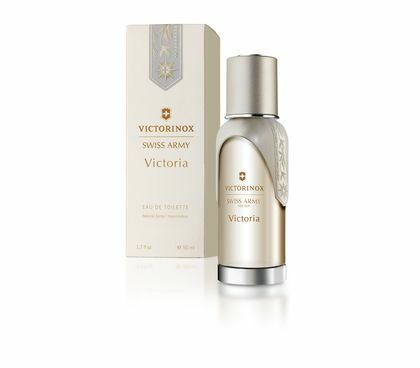 The Swiss Army Victoria Collection is a timeless fragrance that reminds you of your inner strength and femininity in any circumstances, whenever you are enjoying a dinner with your family or playing your cards in a business meeting. 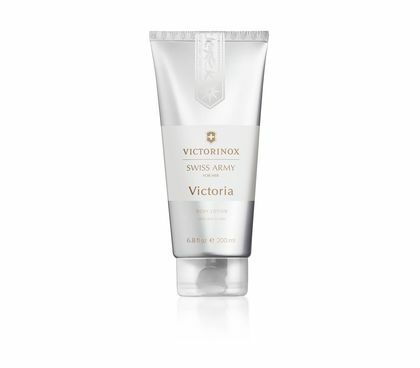 An everyday scent with a timeless feminine signature and irresistible comfort. Musk, sandalwood and myrrh create a pleasant persistence; lily of the valley, violets and freesias place a flowery crown on this harmony.